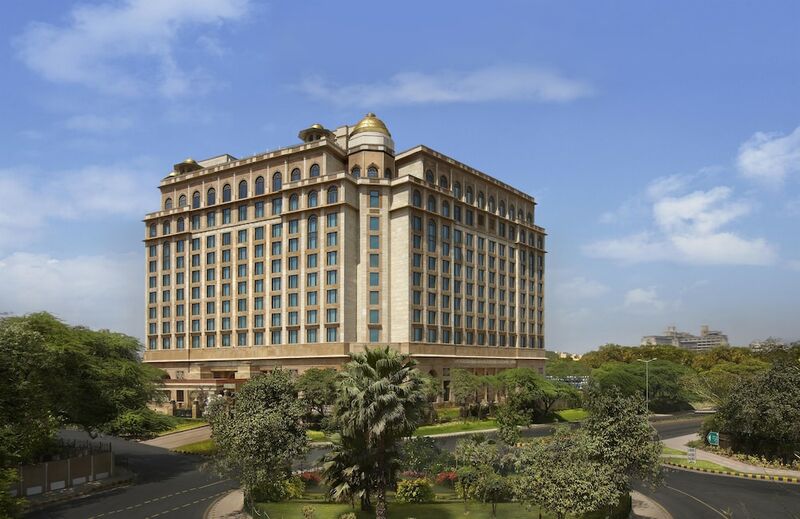 The 10 best luxury hotels in New Delhi are the ultimate accommodation choices regarding cosiness and well-being in the gigantic capital of India. Like a little kindness in a cruel world, they provide their guests with outstanding facilities and service, exclusive attention and delectable dining venues in stylish and opulent settings. 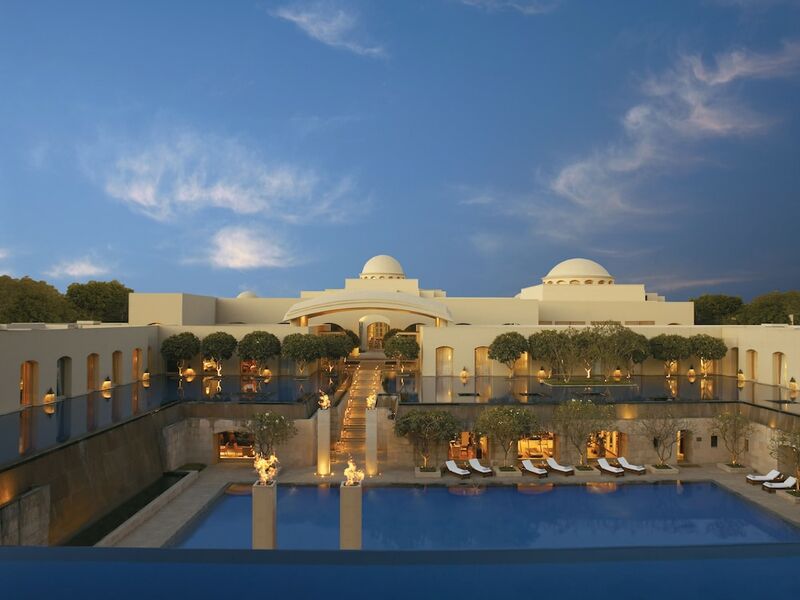 This list of the most popular New Delhi five-star resorts present the most booked hotels and resorts in the high-end category. 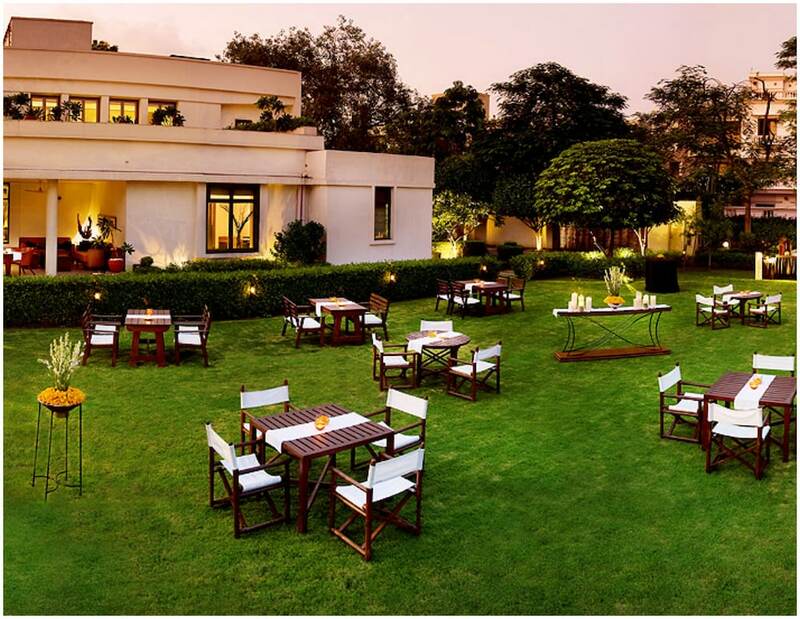 Discovering Delhi and its multitude of points of interest while staying at one these establishment is the promise of a memorable stay. 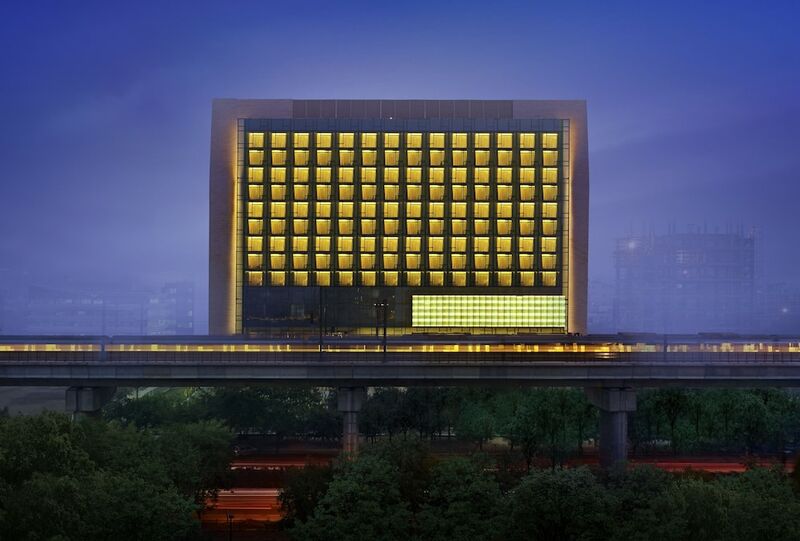 The icing on the cake is that these hotel rates remain most of the time rather affordable. Check them out!